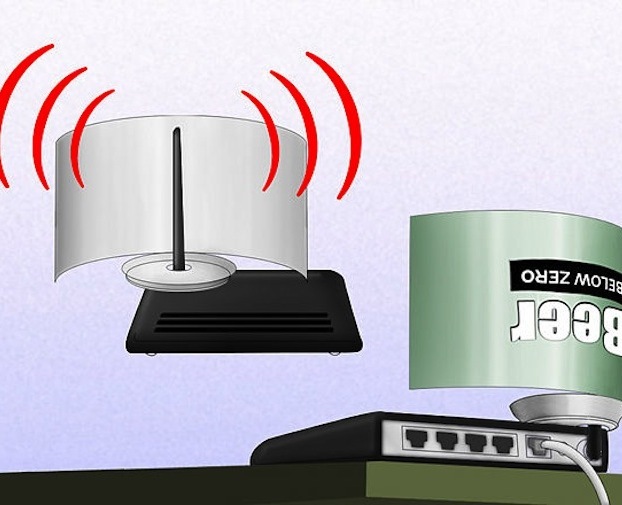 This simple wifi boost has actually been shown to increase signal strength by at least 2 to 4 bars. And, well, I will drink to that.These instructions came via WikiHow and we think they are most definitely worth checking out. 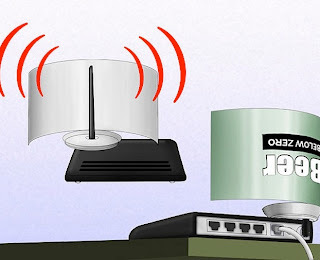 Although i would try this but i need a omni directional wifi signal , bt for those who need uni direction wifi this is the best way for a quick boost.